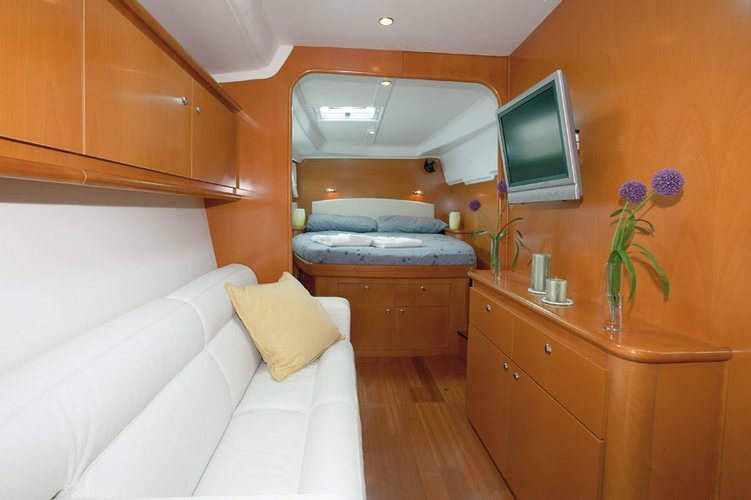 Lagoon 440…a catamaran for rent in Croatia. 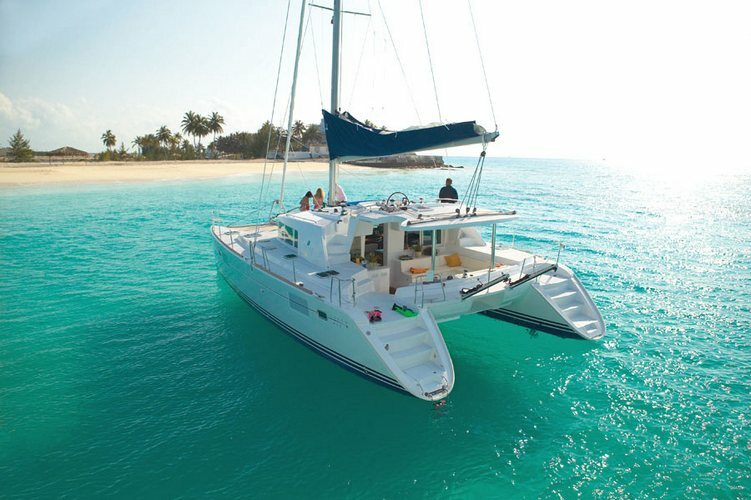 It’s hard to find many catamarans as beautiful as Lagoon 440! 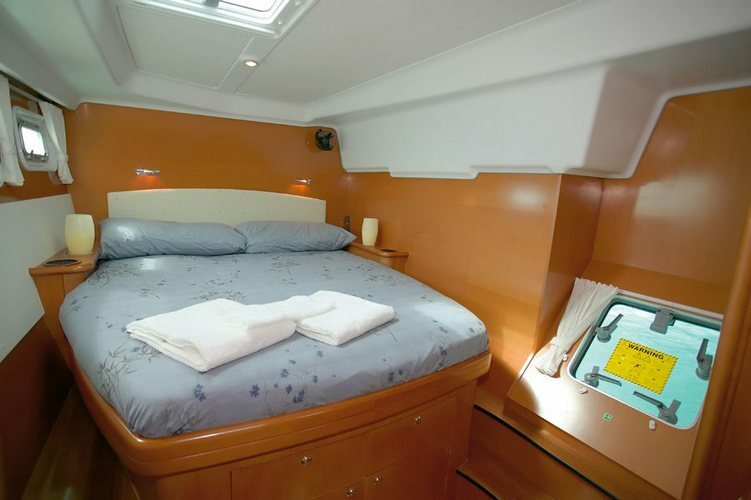 At 13,61m this sailing catamaran, though not as large as some of our biggest catamarans, still has plenty of space to meet all your needs. 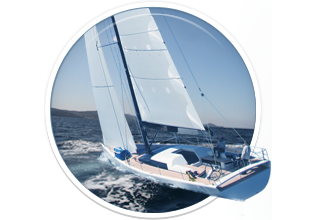 This is a great sailboat for you to spend unforgettable holidays in Croatia. Available both as a crewed and bareboat hire in Croatia! 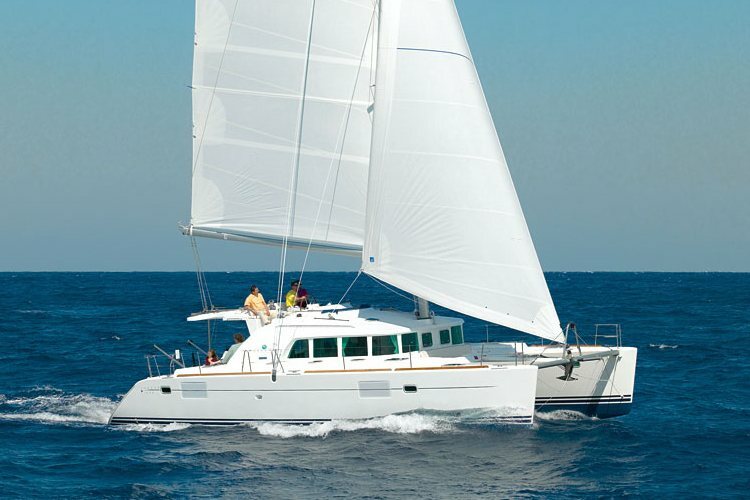 On the outside, the boat looks simply stunning with large sails and its dynamic razor sharp shape! 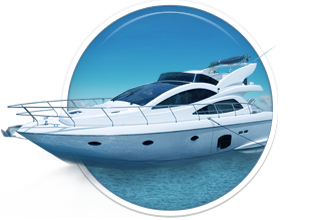 This enables the sailboat to be extremely easy to handle and well maneuverable. 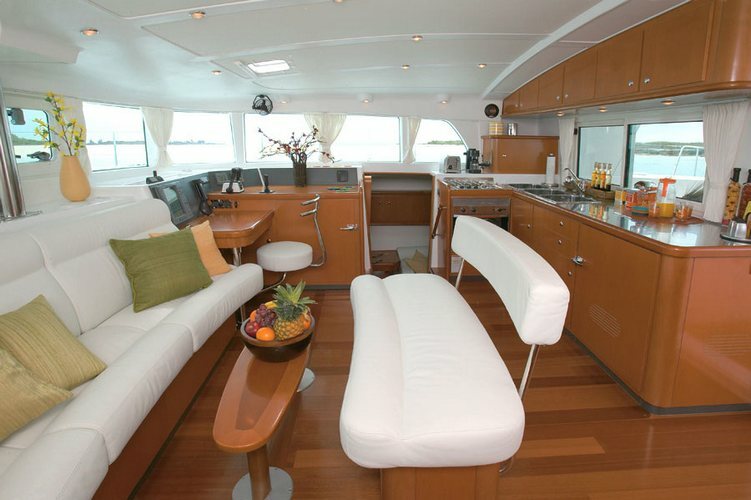 Plenty of space on the deck makes for an enjoyable sailboat perfect for a sailing holiday! 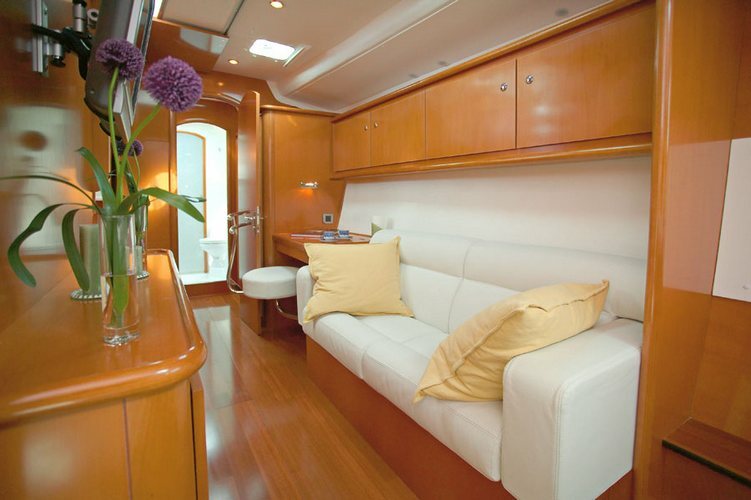 The interior is openly built, well lit and designed to radiate luxury, with top line materials and modern design. Spacious rooms and saloon bring you to a perfect holiday experience. 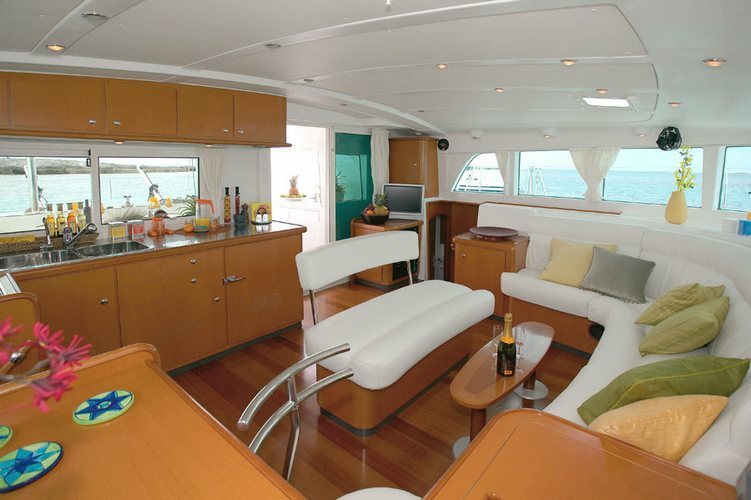 The back opens to a twin staircase to ensure easy access to the sea for a swim, dive, or a tender ride! 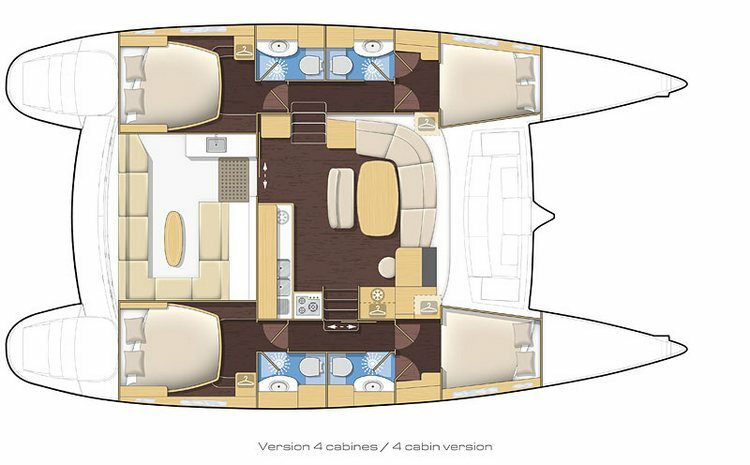 Here you can find basic information about Lagoon 440. 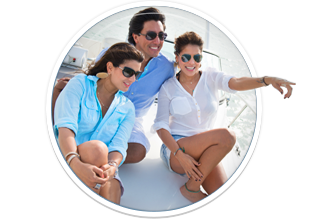 Other specifications, can vary from boat to boat, therefore we recommend to search for particular Lagoon 440 from our database, in the destinations of your preference.